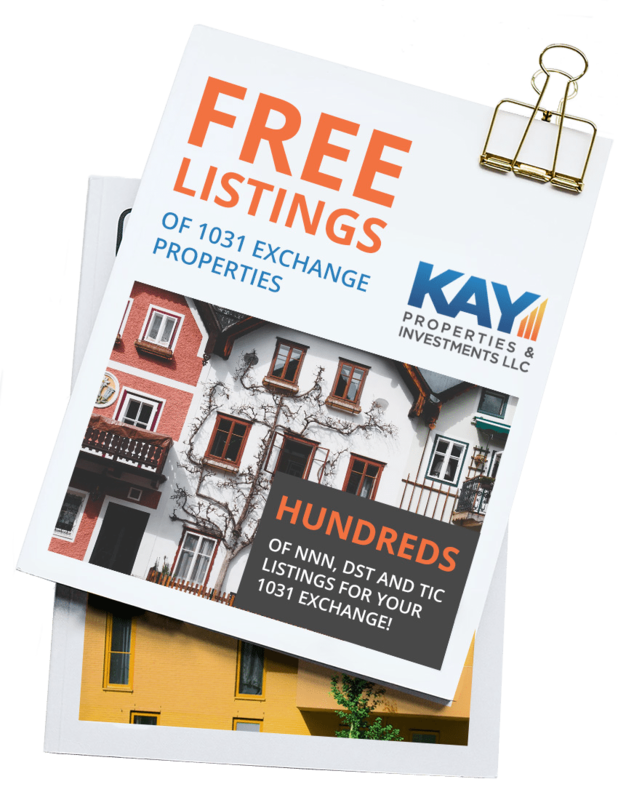 Download Your FREE Listings of 1031 Exchange DST, NNN and TIC Properties Today! Images shown are stock photos. Available properties will be different. Your Information is Secure. Opt Out at Anytime. 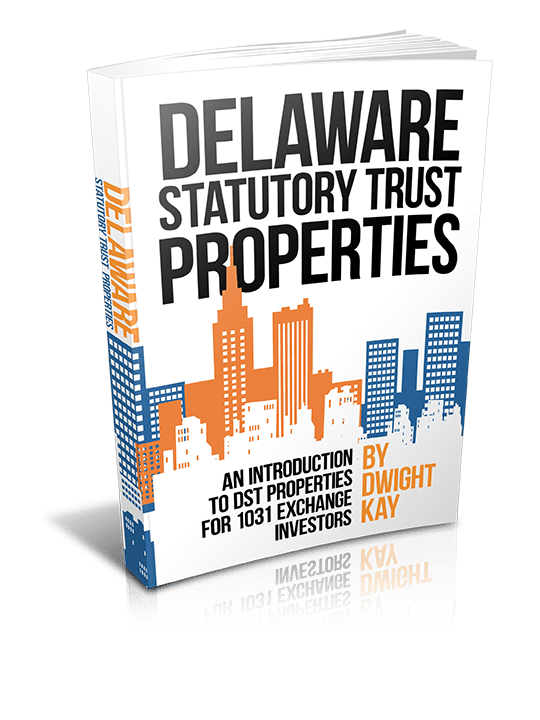 Upon the completion of this form, you will receive a BONUS, hard copy book on DST 1031 properties! Generally defined as an investor with a net worth of greater than $1 million dollars excluding your primary residence.